A liquid facelift is a procedure in which dermal fillers, blood, or fat are injected into the face to help lift and contour your features. Some dermal fillers used are Juvederm, Radiesse, Restylane, Dysport and Botox. As people begin to age, the face starts to lose collagen and its elastin. These are contributing factors in sagging, wrinkles, lines and folds. Since this is a non-surgical procedure, many things can be accomplished from a liquid facelift. Some being a gentle and natural lift of one’s facial features, reduction of wrinkles, lines and folds, and a more youthful appearance. What exactly is a liquid facelift? Liquid because volume is being injected and facelift because the volume stretches the skin to give a natural lift. Some possible side effects are bruising, swelling, tenderness, and lumps. Side effects usually rectify within a few days to two weeks and is altogether a low-risk procedure. General anesthesia isn't necessary for this procedure, but if needed the doctor can do this procedure under local anesthesia. If local anesthesia isn't necessary, the doctor will apply a numbing cream or ice numb the area with an ice pack. This treatment has minimal downtime and daily activities can resume post treatment. With this procedure, results can last from 2-5 years and the skin and face is left feeling rejuvenated. 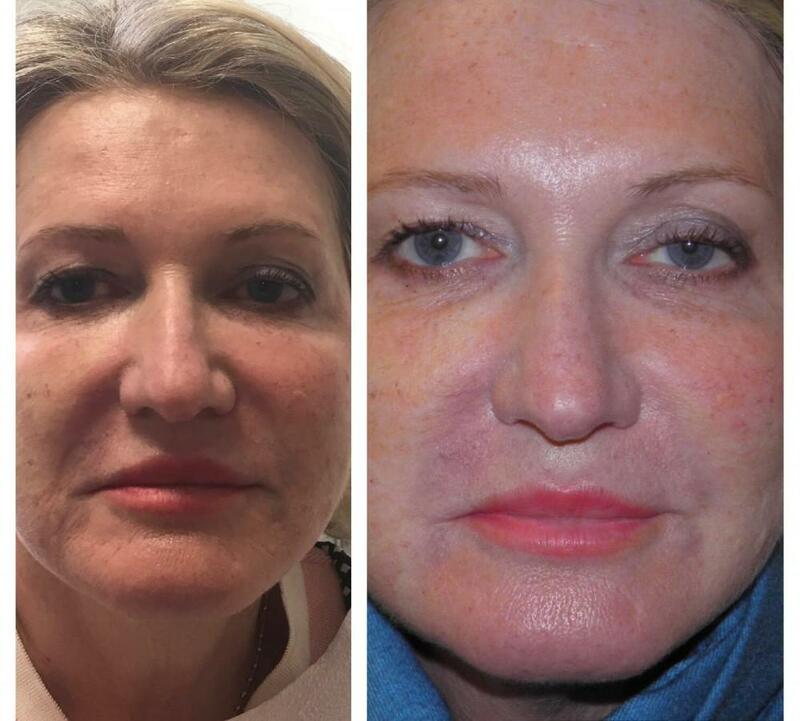 On average, the procedure lasts anywhere from 30 minutes to 3 hours, depending on the technique used (fillers, blood or fat). 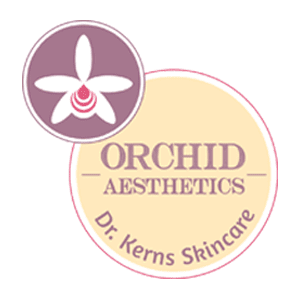 Come in to Orchid Aesthetics today for your free consultation! Give our office a call at (212)-595-1958 or send us an email at orchidaesthetics@yahoo.com for any questions!